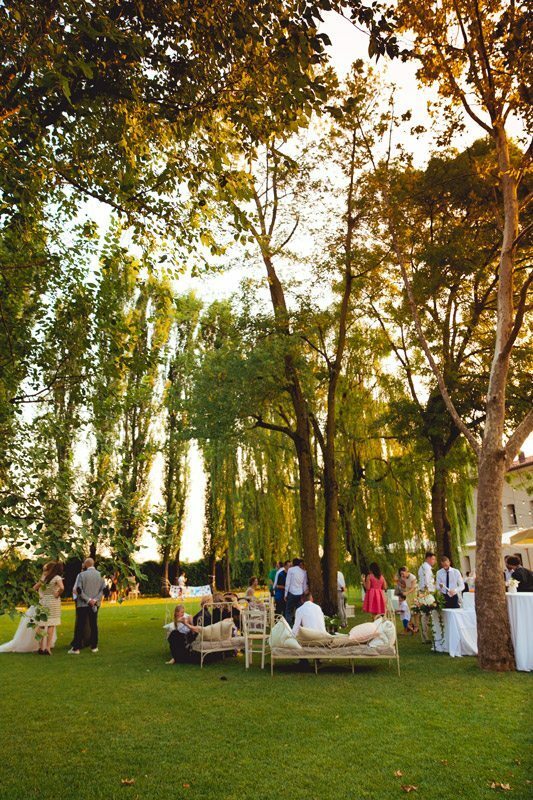 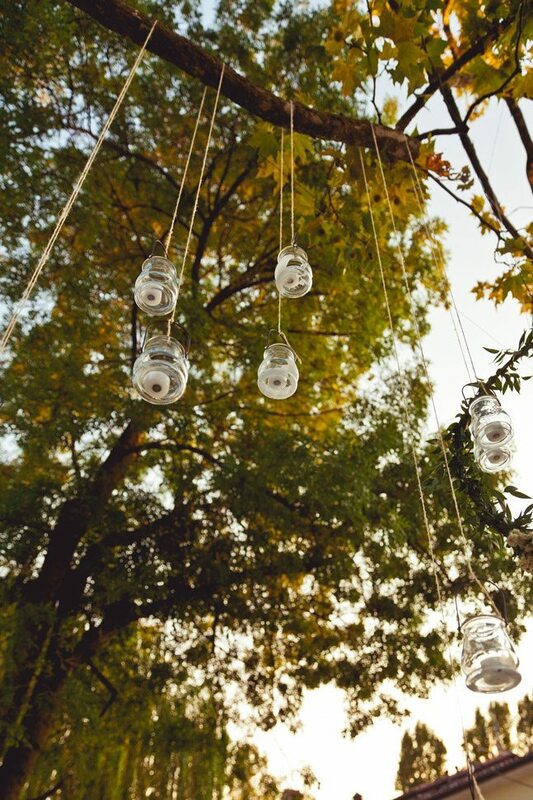 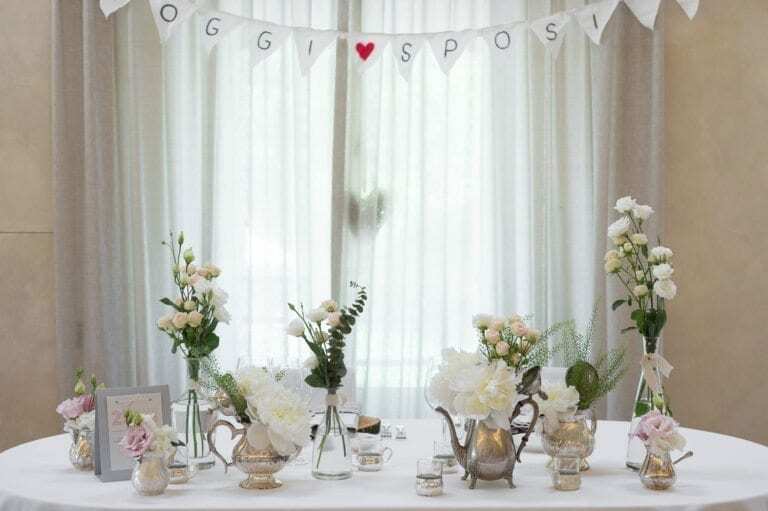 Dreaming of an Italian wedding in the vineyards? 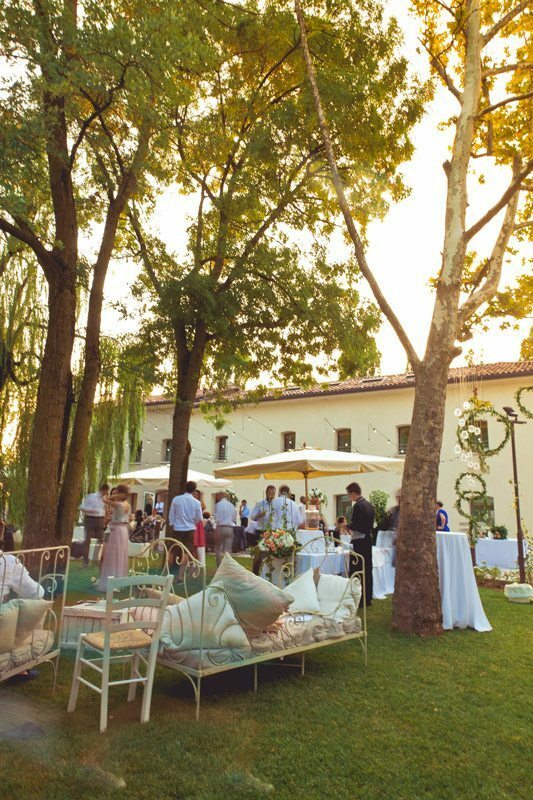 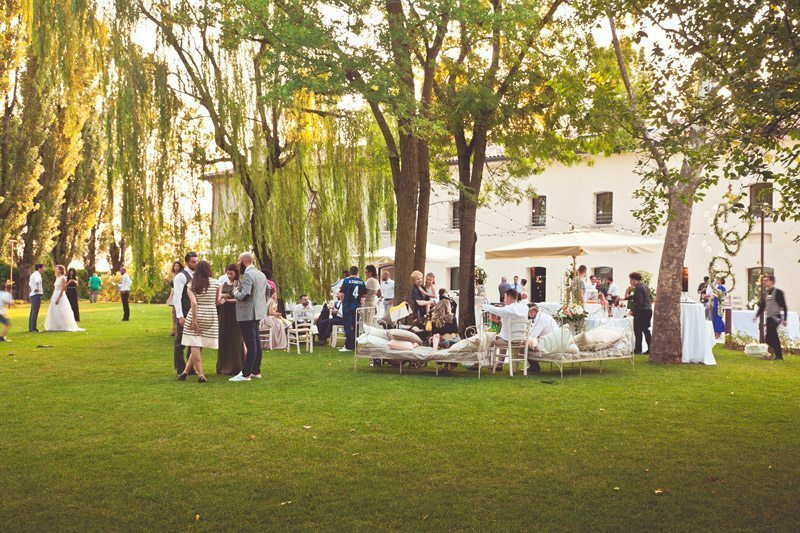 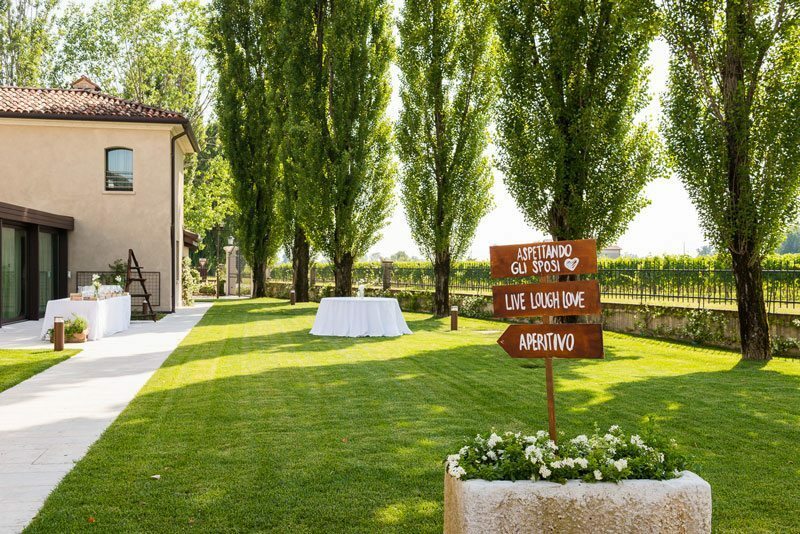 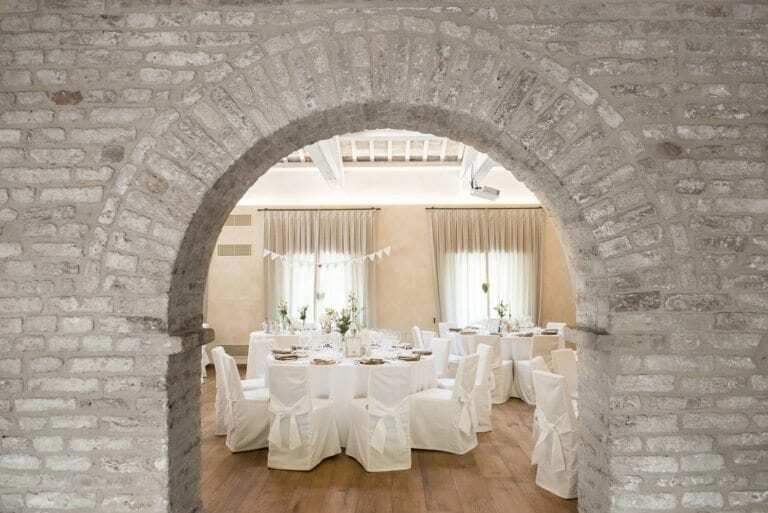 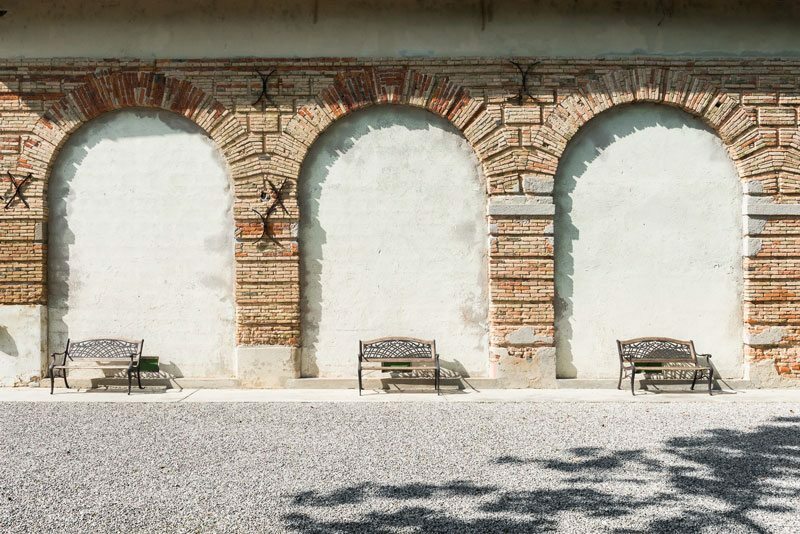 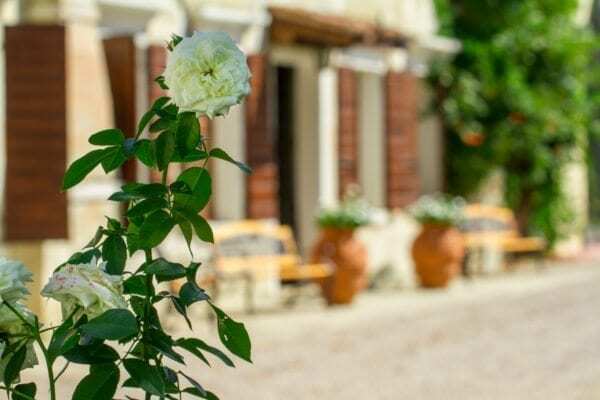 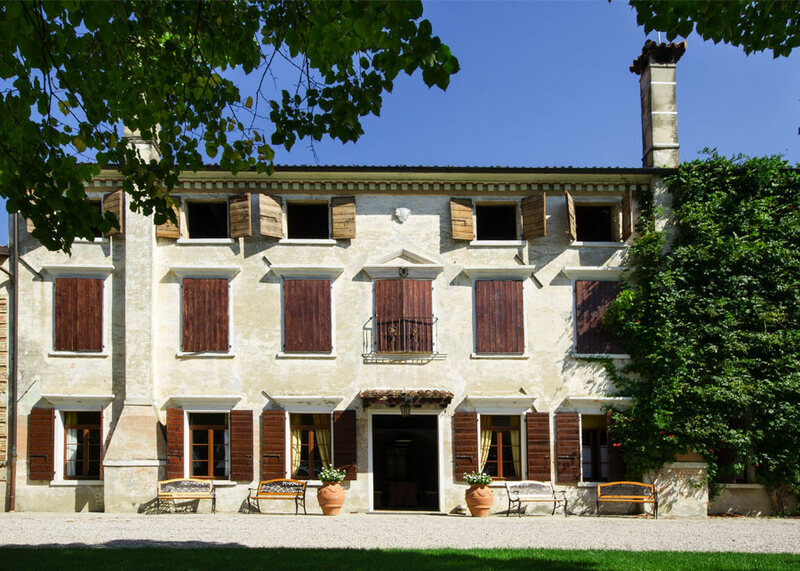 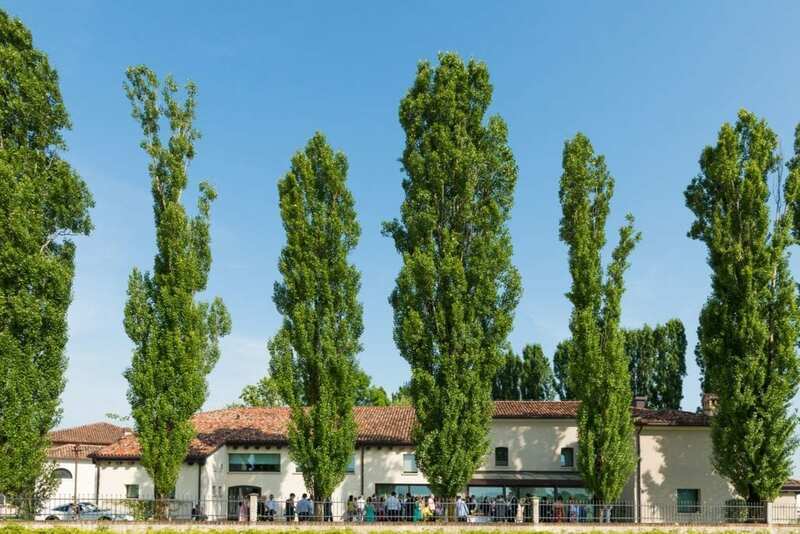 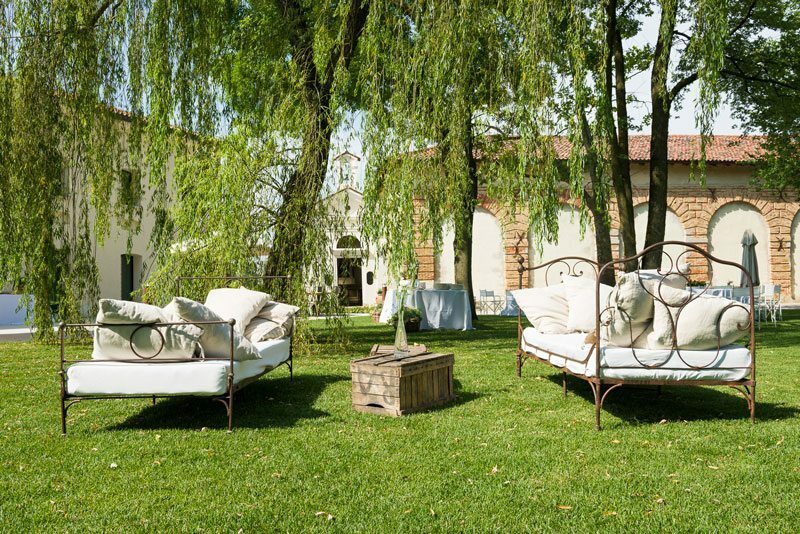 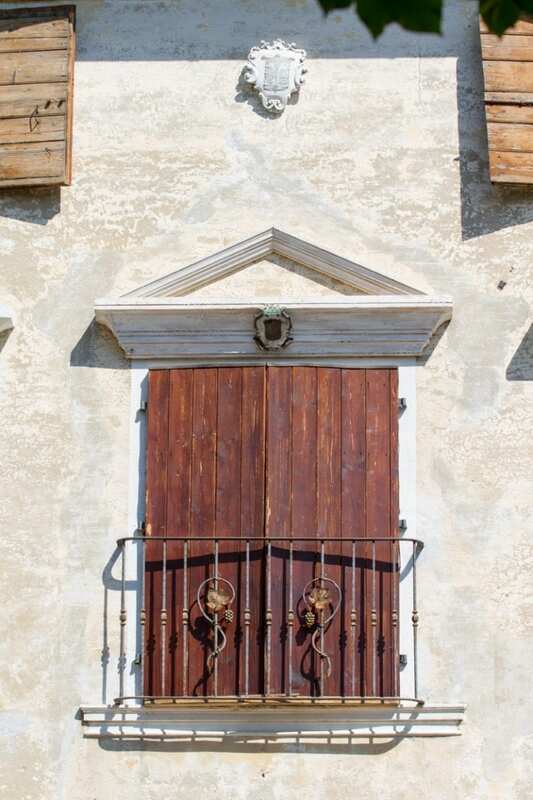 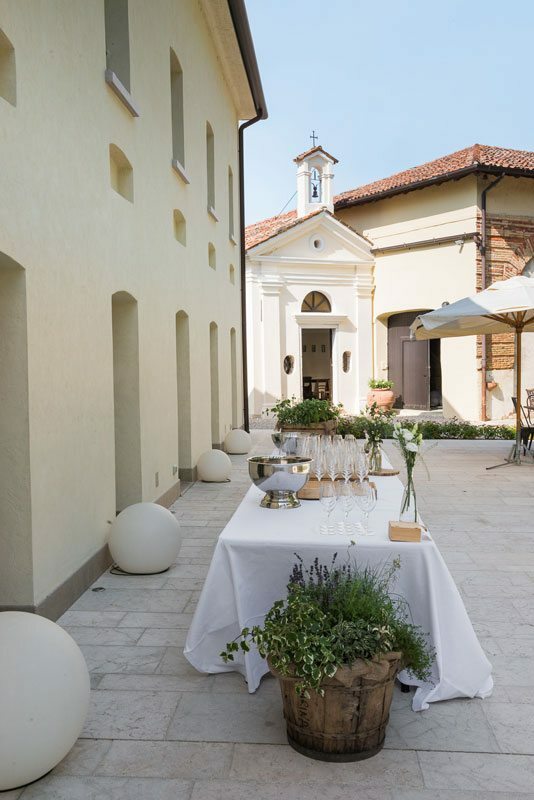 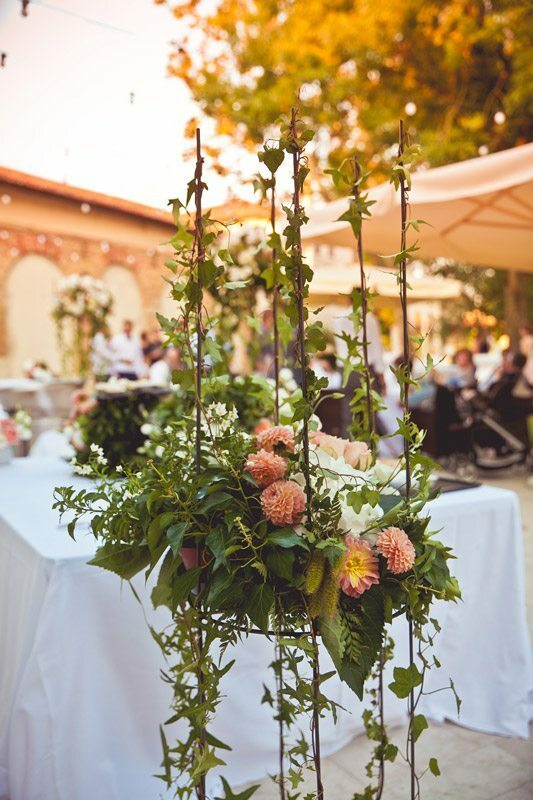 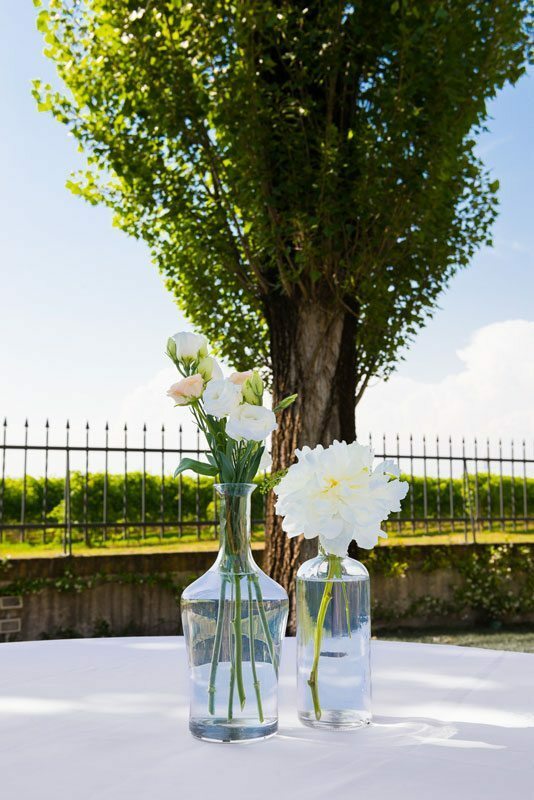 With its magnificent and fully restored seventeenth century architecture and vast vineyard, Tenuta Polvaro is the perfect setting for your Italian wedding! 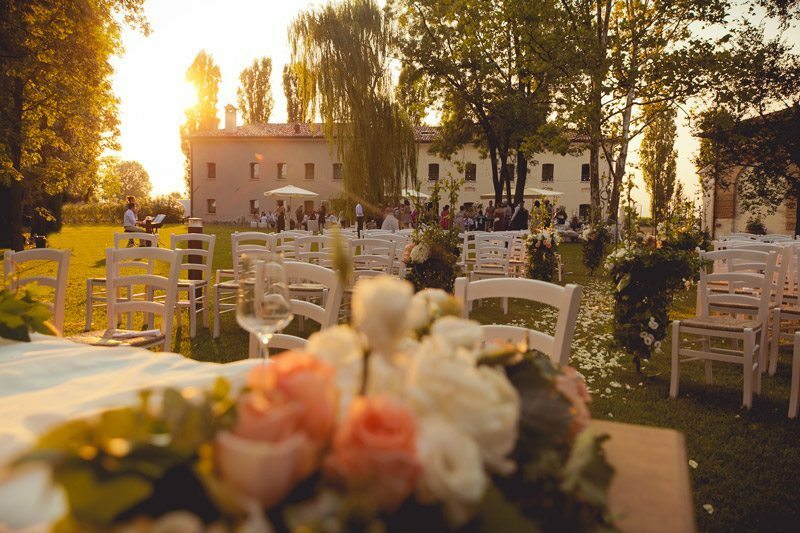 Nestled in the Venetian countryside, the estate offers big outdoor spaces, and a beautifully restored villa with two banquet halls, fireplaces and a bar to dedicate an area to each moment of the celebration! 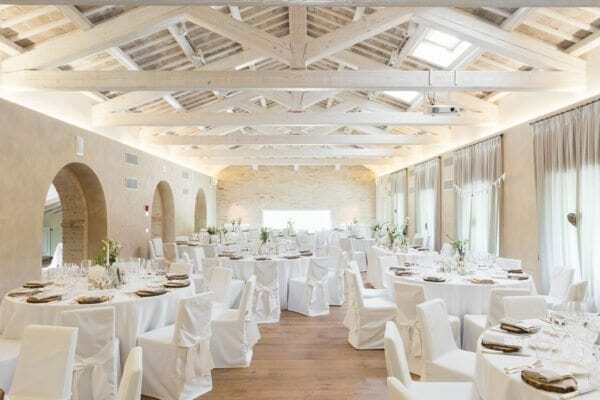 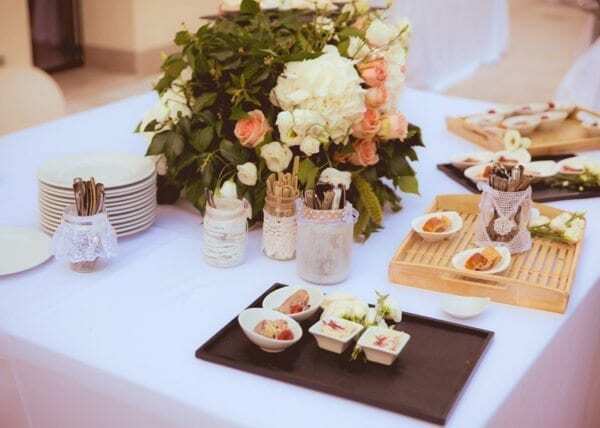 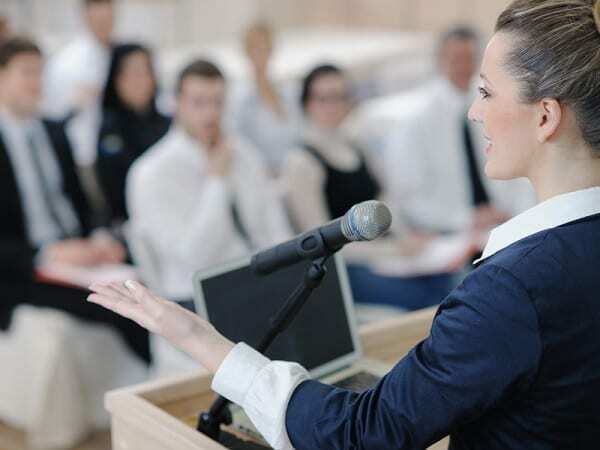 Company conferences, gala evenings, artistic performances, seminars, private parties, family reunions, and weddings, Tenuta Polvaro’s staff organizes your most important moments with class, taste and attention to details, in order to make your event a unique moment you and your guests will forever remember. 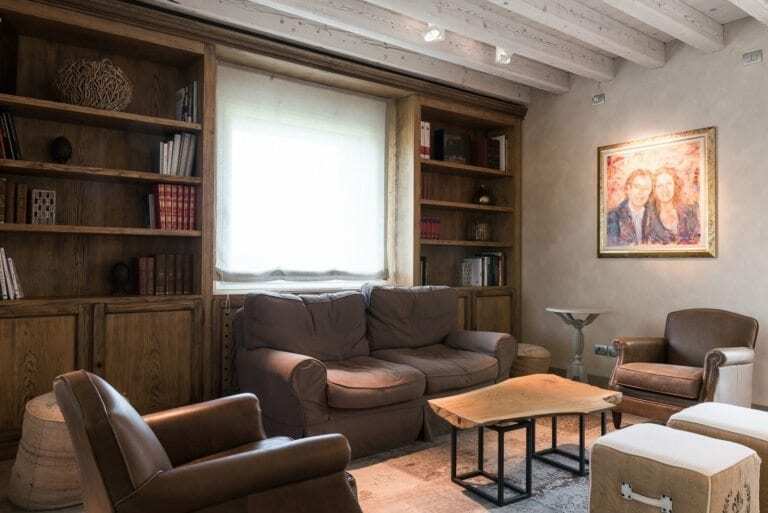 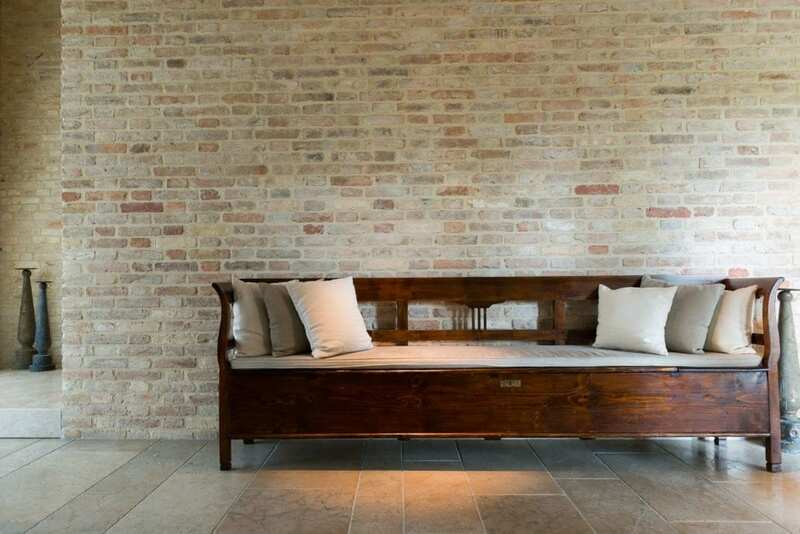 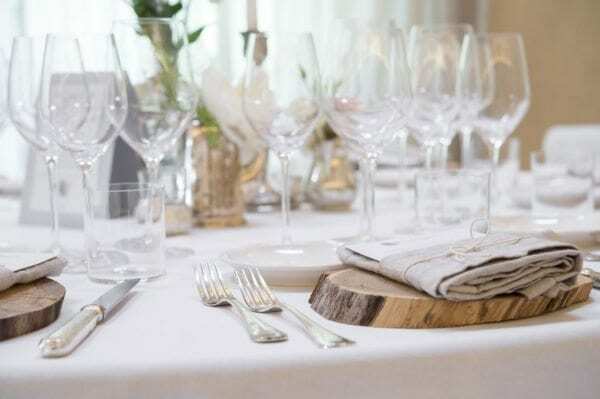 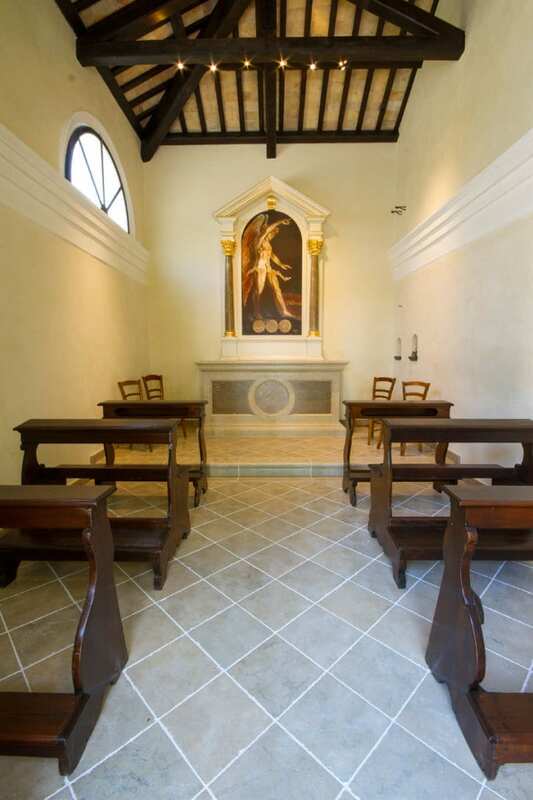 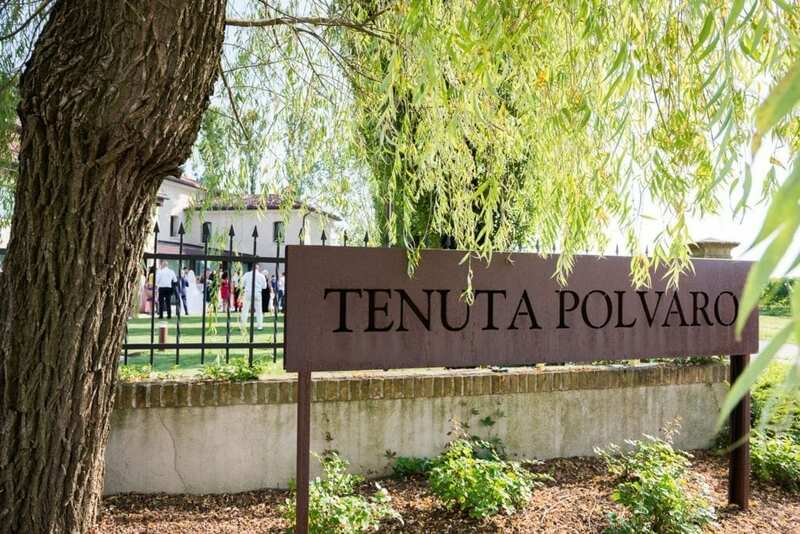 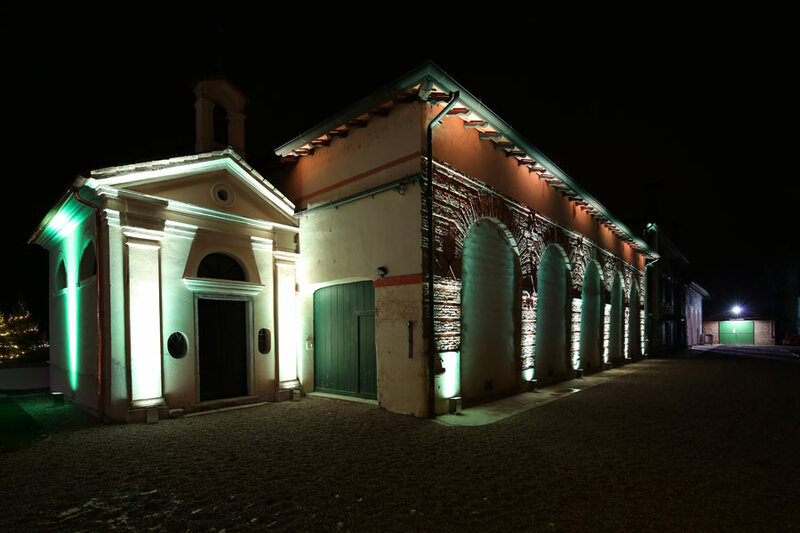 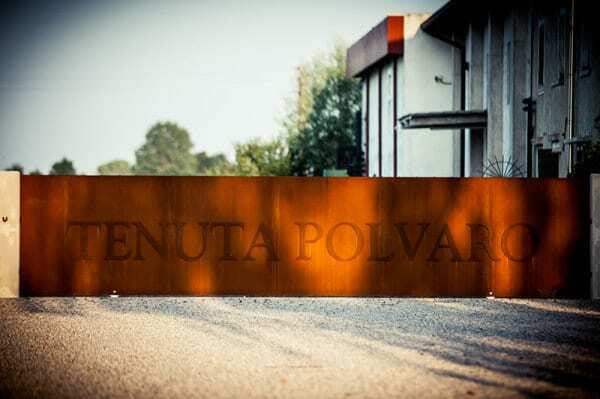 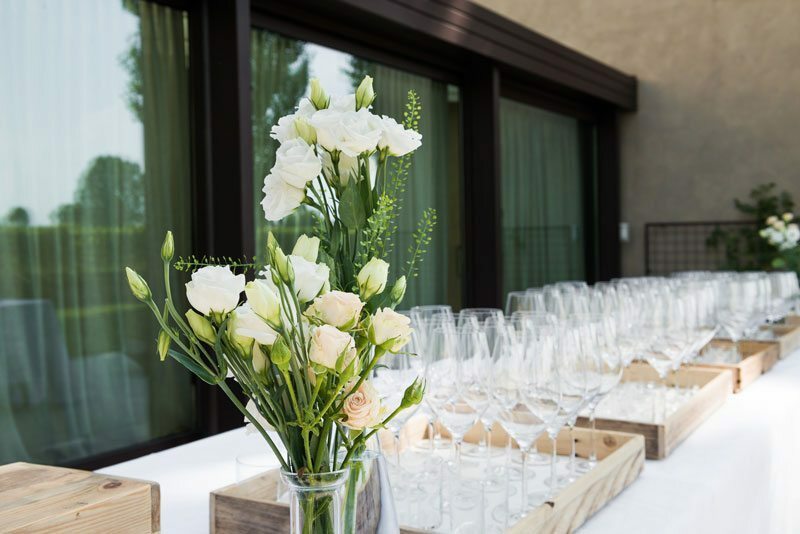 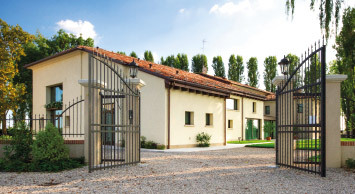 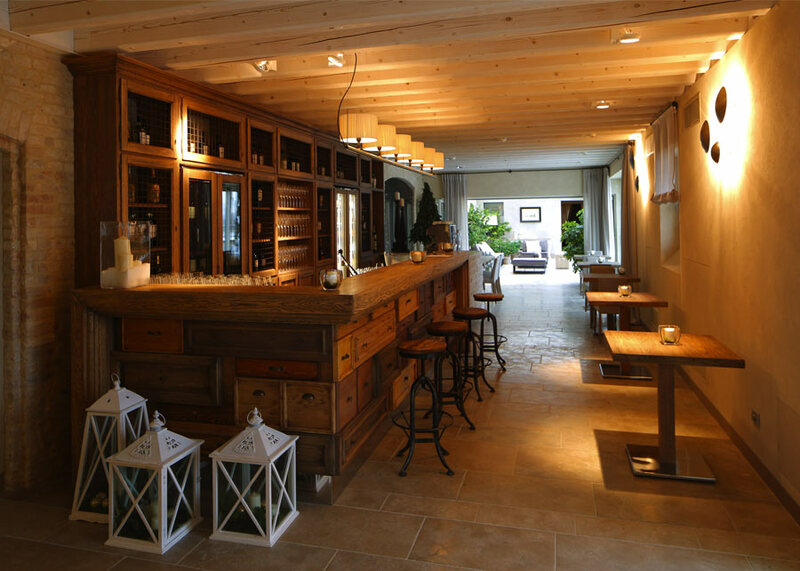 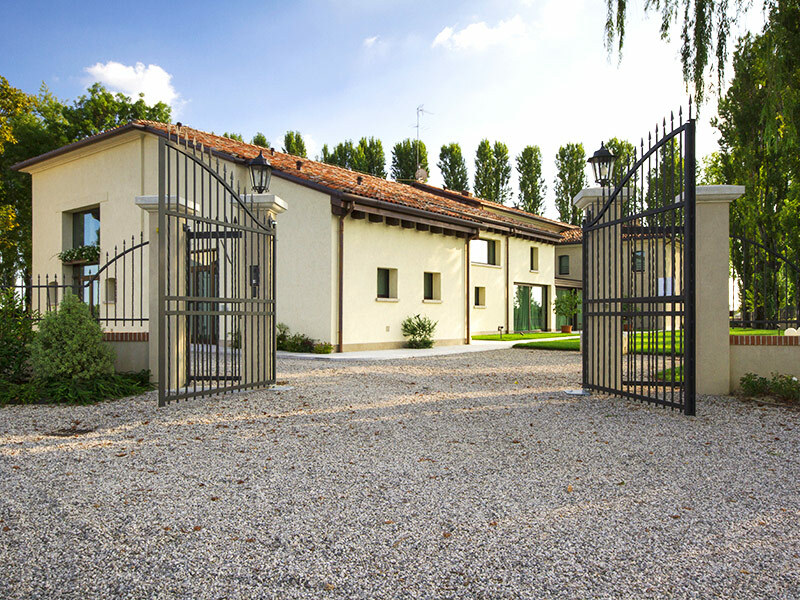 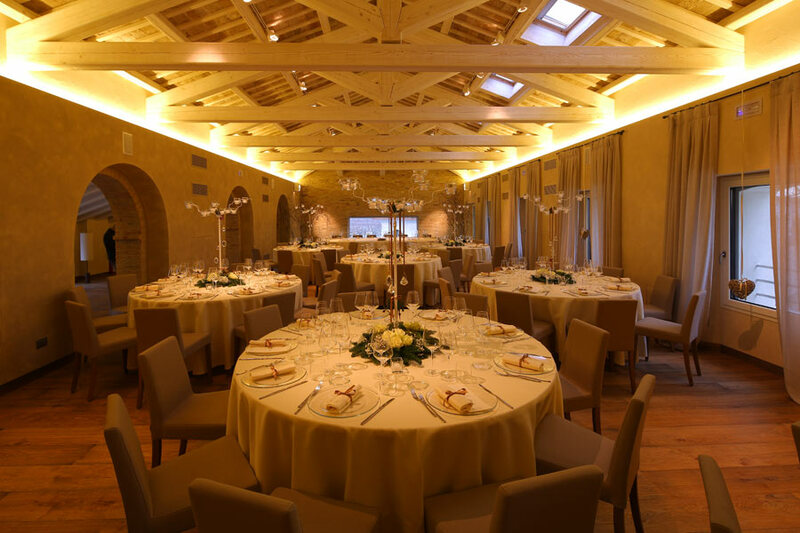 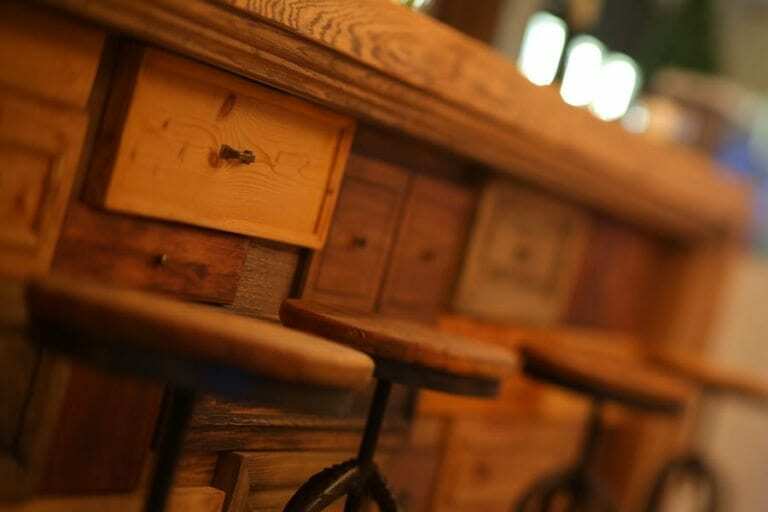 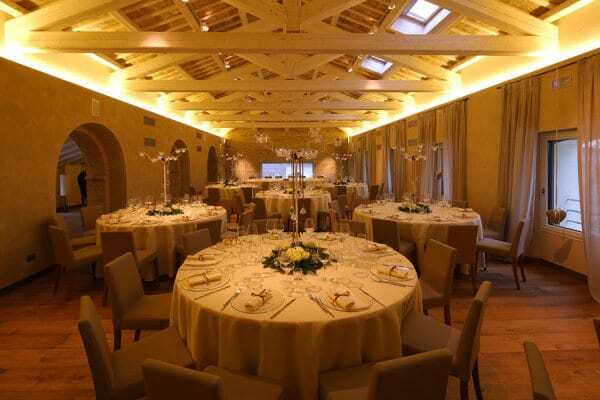 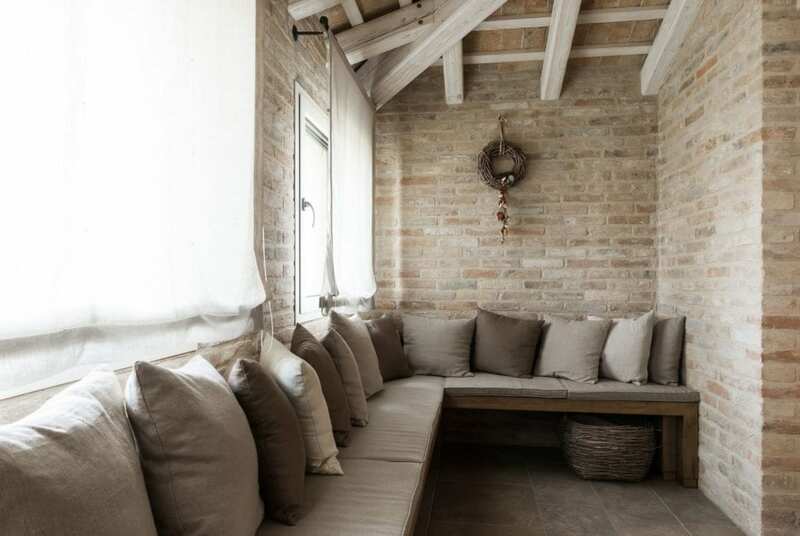 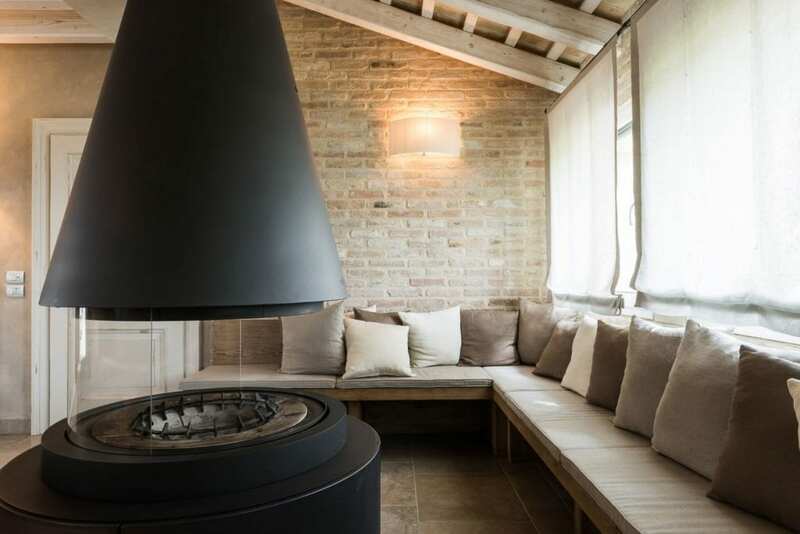 With its exclusive atmosphere, Tenuta Polvaro is the perfect setting for any special occasion. Civil marriages celebrated on site have legal validity. 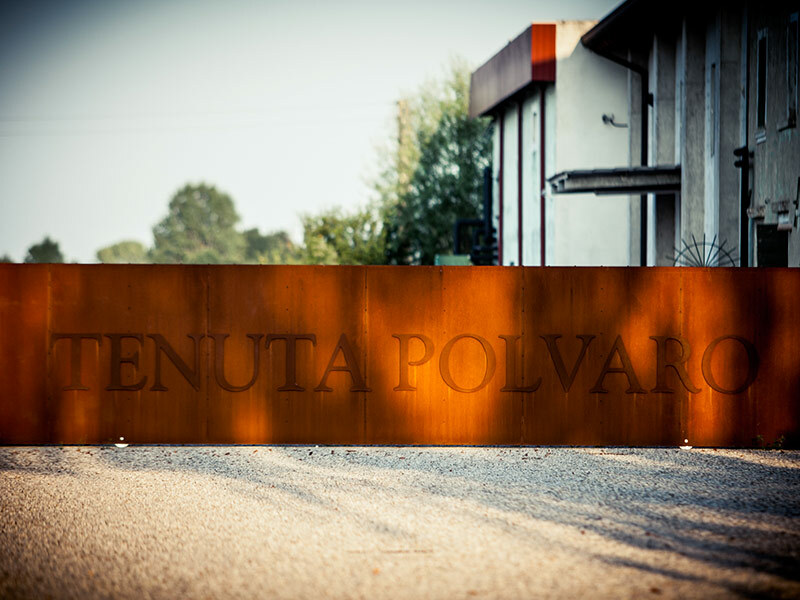 process that makes our wines special. 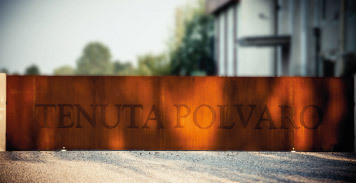 € 15.00 per person | on appointment only. 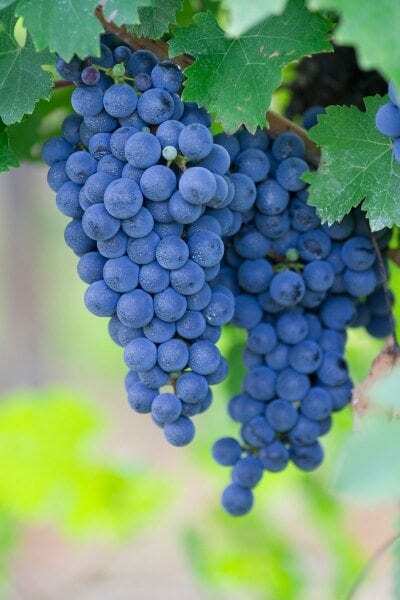 the region for grapevine cultivation. This land produces the internationally known and appreciated Lison Classico D.O.C. 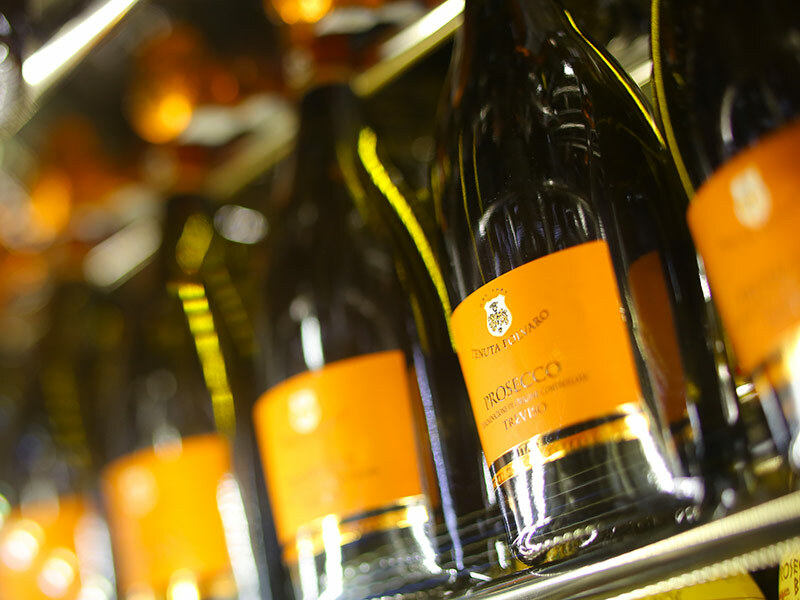 and D.O.C.G wines. 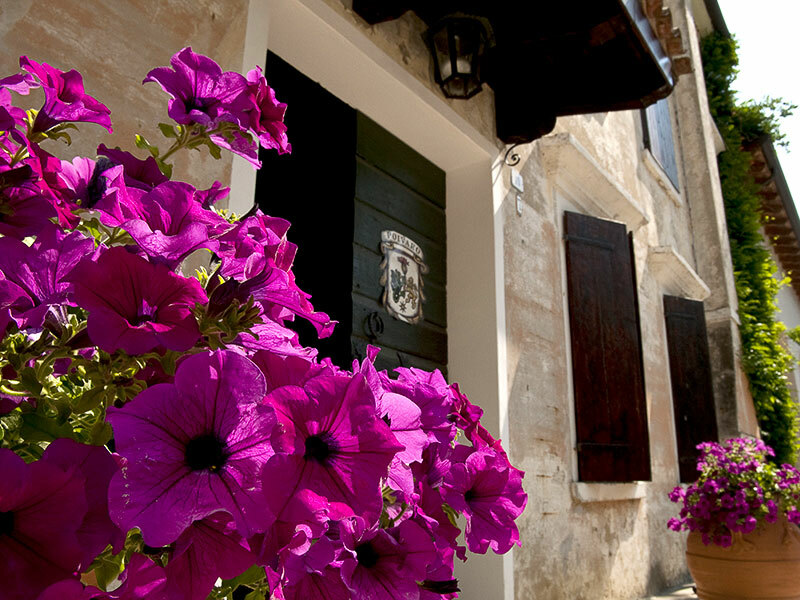 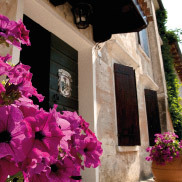 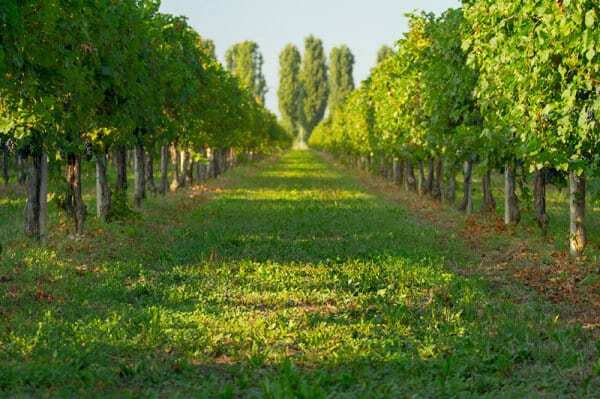 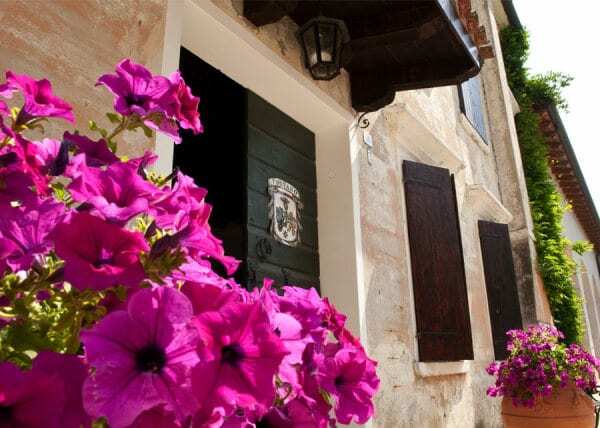 First under Roman rule, and later the Republic of Venice, this territory has an extensive and distinguished history of viticulture and enology, due also to its favorable climate free from seasonal extremes and proximity to the Adriatic Sea. 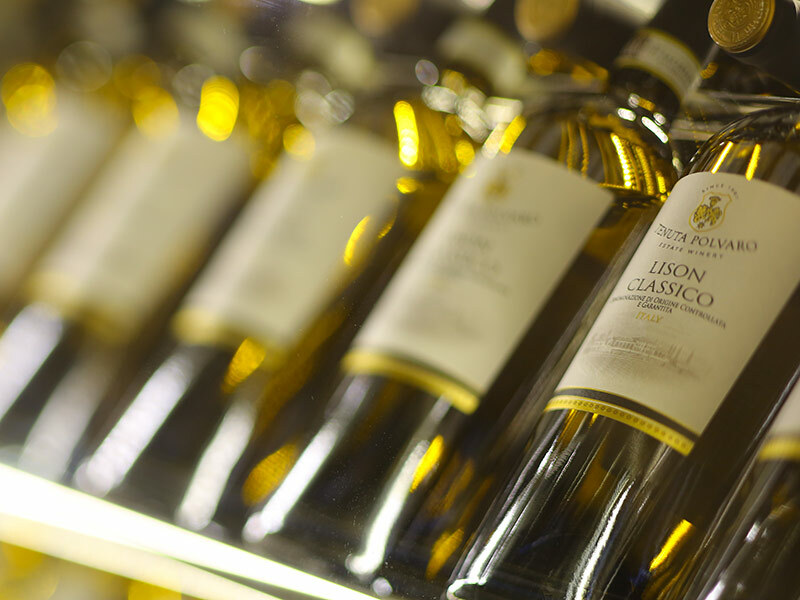 Ancient sailors loaded the wines onto their ships and galleys, using these “noble beverages” as objects of trade all over the Empire’s dominion.